Friday comes with fresh news from the team! We have a fresh updated animation for Medicinal Herb!, check it out! And now, we are preparing a VFX for the destruction of the Barrier! This is just the first step, a cracking on the wall that will lead to a full destruction effect, we'll keep showing updates on this as they come! 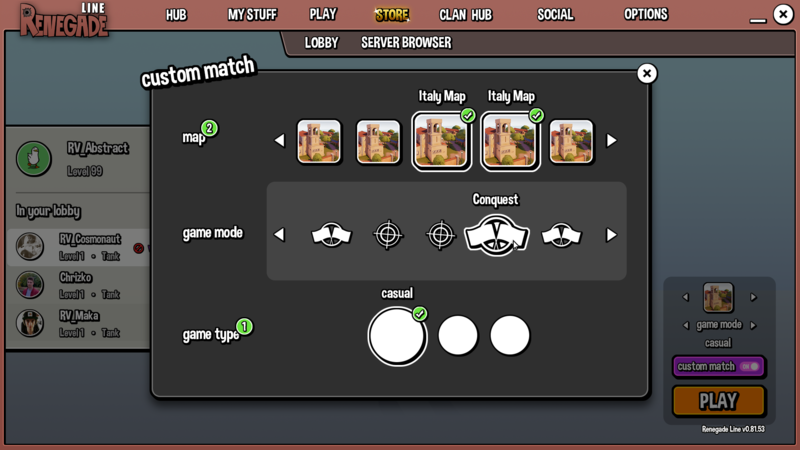 This time, we want to present you all the conceptual images for the game lobby, which also involves a lot of backend work for its creation. 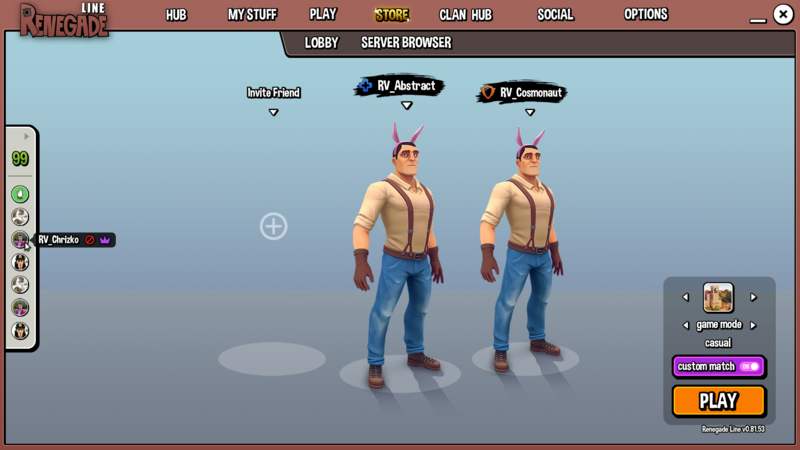 Keep in mind that this is not an accurate representation of the actual players positioning and layout, and that you will be able to invite up to 7 friends in your lobby. 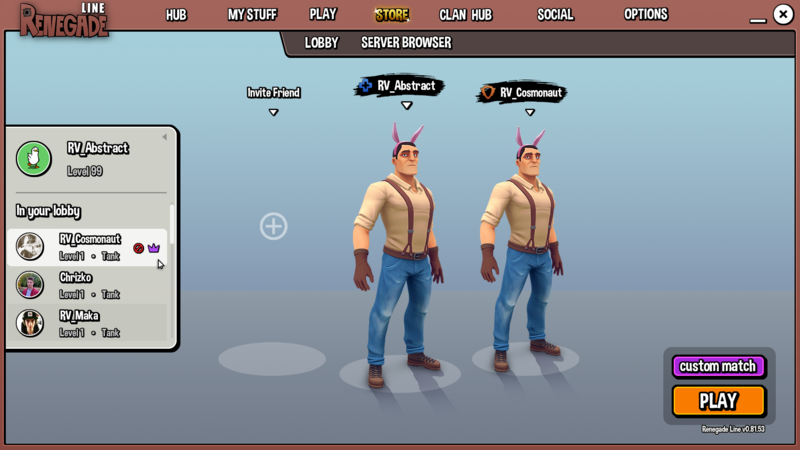 I see what you did there with the Lobby Concept. Shield's gonna be interesting. Is it weird that i liked the old shield, although it blocked roads? Looks gooood, keep in this way! You guys have to step up.. We're waiting for way too long and the people start losing interest in the game. On the last hours of the open alpha, all the servers were empty. 0 players.. just saying. Bring the game to the open Beta already before it's too late! ._.